Welcome to MoTheTechGuy.ca. 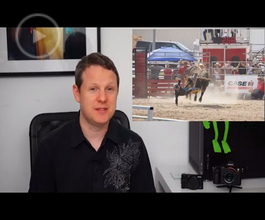 Honest, technical, watchable tech reviews. Join me as I review the latest technology relevant to you. Thinking about buying a smartphone, tablet, laptop/ultrabook or digital camera? Then this is the review site for you. I do this because I love technology. I always have. I will always provide my honest opinion and never accept payment to alter my thoughts, or review on a device. That's a promise. 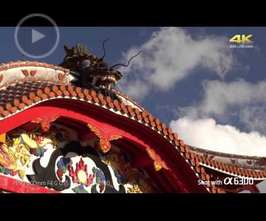 Check out some of our latest video reviews! Sony Alpha a6300 - Prototype Hands-on Preview! I had a rare opportunity to try out one of the (close to final production) Sony a6300 cameras. We've all been waiting a long time for this camera - and it did NOT disappoint! This is one amazing still camera and one of Sony's cheapest (and still one of their best) 4K video cameras! Please join me as I review (in my opinion) the best point and shoot and mirror-less digital cameras of 2015!. The 2015 New Apple TV - Mo's Review and verdict! It's here. It's more expensive and now it has an APP Store, but should you buy one? 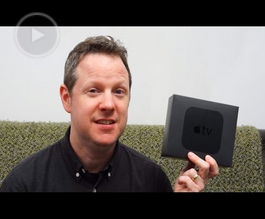 Join me as I take the latest gen Apple TV for a test drive and give my impressions! Got a question or a technology item that you would like to see me review? Please fill out the form below and click the "Submit Form" button to send me a message.